Attention, UC Berkeley startups: Arrow Capital, a new venture capitalist firm, is looking to bolster Berkeley-based startups. Funded by Bow Capital — the only venture capitalist firm funded by and partnered with the UC endowment — Arrow Capital aims to promote entrepreneurship and expand the number of startups that come out of UC Berkeley. According to Niles Chang, an investment partner at Arrow, the initiative makes investments ranging from $15,000 to $50,000 in Berkeley-affiliated startups. Interested startups can submit an application on Arrow Capital’s website on a rolling basis. 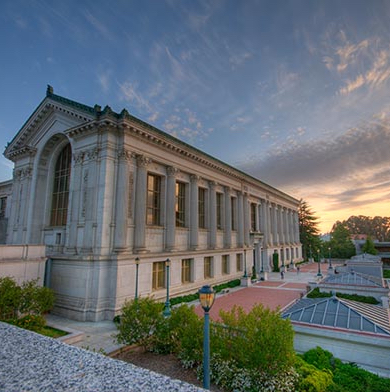 There are no specific requirements for applying — the only eligibility requirement is that the company is connected to a current Berkeley student or a Berkeley alumnus. In addition to providing funding, Arrow Capital makes an effort to connect those startups to industry mentors and experts, working as a funnel to larger funding rounds with larger venture capital firms.